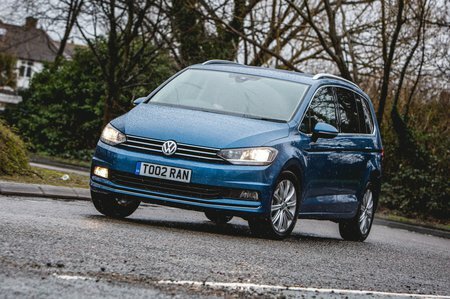 Volkswagen Touran SE Review and Deals 2019 | What Car? This adds steel wheels, an alarm, a USB input, auto lights and wipers, and front and rear parking sensors, and offers many more options than are available on S trim. It’s the best value, and only needs a few options added.